Facebook began informing users about whether their information was used this week. Over 40,000 Facebook users in Ireland were allegedly affected by the recent Cambridge Analytica scandal, which saw Facebook users' private information compromised and stored for commercial use. 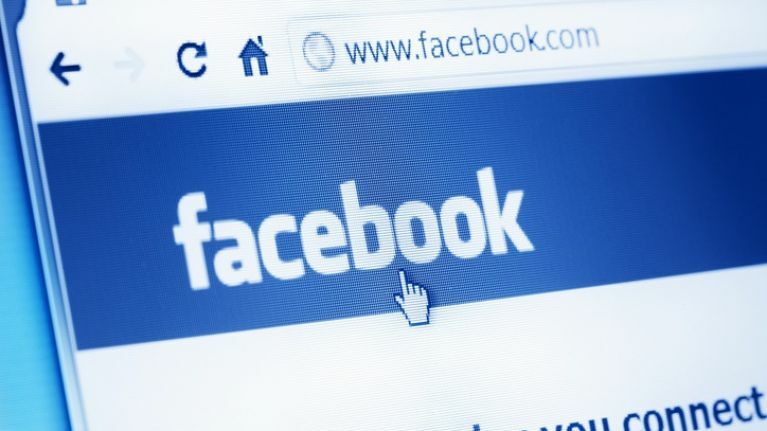 Facebook agreed to share with its users whether their information was used or not, by sending out alerts from the social media platform to their homepage from Monday of this week (9 April). 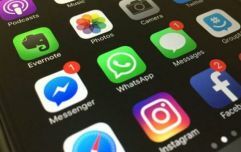 The social media platform stated last week that over 97% of users who installed the app are understood to have been primarily in the US, while 81.2% of total affected people. According to reports, 87 million users were affected by the data sharing, including over 70 million in the US alone. 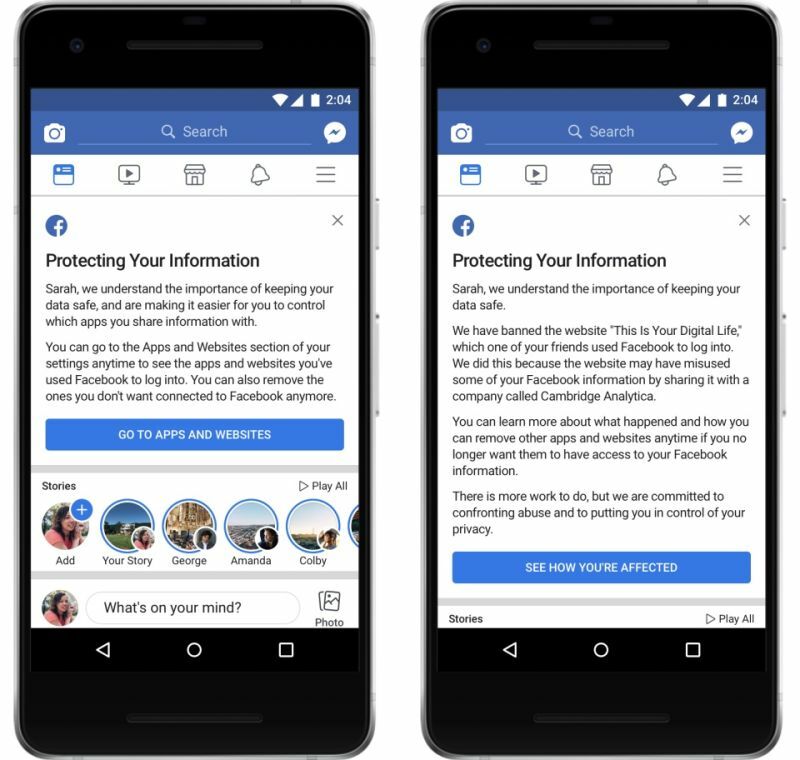 Those whose information was harvested will notice a notification appearing at the top of their Facebook newsfeed, alerting them to the fact that their privacy was compromised, along with a new button for changing your privacy settings. If your data wasn’t used by Cambridge Analytica, it will appear like the newsfeed on the left, and if your data was obtained by Cambridge Analytica, it will look like the screen on the right. With over 2.2 billion Facebook users around the world, most people will get the notification on the left. Mark Zuckerberg is set to testify in front of at least two congressional committees this week regarding the Cambridge Analytica scandal. The first of the two committees kicks off on Tuesday, 10 April in front of the Senate Judiciary and Commerce Committees, with the Facebook CEO then meeting with the House Energy and Commerce Committee on Wednesday, 11 April.